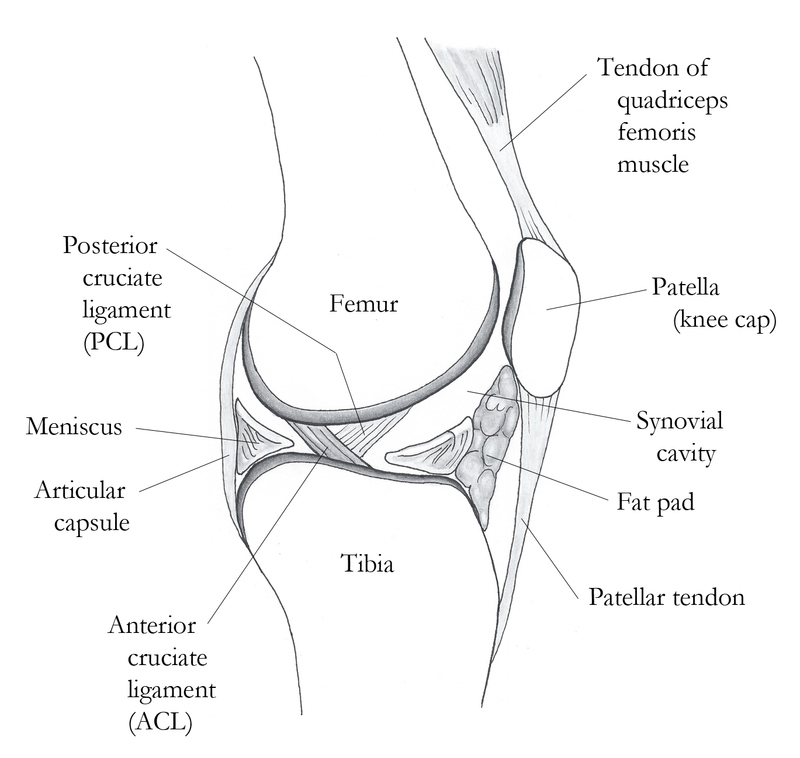 What is an Anterior Cruciate Ligament (ACL), and how do I Keep My Kids from Tearing Theirs? 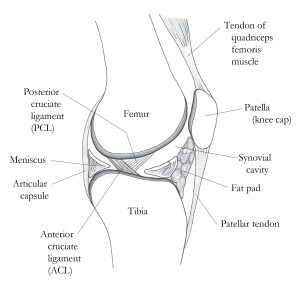 The ACL and PCL are ligaments which criss-cross inside the knee joint, connecting the femur and the tibia. The ACL is designed to prevent the tibia from sliding out in front of the femur during stops, starts, cutting and jumping. Injuries to the ACL are common and occur at alarming rates among young athletes. The risk is 4-6 times greater in women than men. Of NCAA women soccer players, more than 1 athlete in 10 suffers a serious knee injury. Of high school athletes, the injury rate is more than 1/100, which represents more than 20,000 injuries each year. 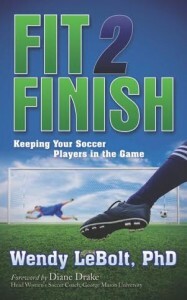 If you are serious about preventing ACL injuries, these links will help. Is Caution the way to prevention? Can ACL’s be repaired in children?